National Glass offers a large range of standard products from original sheets and packs to processed glass and cut-to-size. 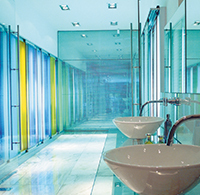 These products service the basic needs of the industry and include clear float, toned or tinted glass in a variety of colours, toughened safety glass and silvered or mirrored glass. 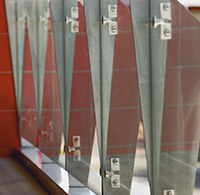 Available as standard or vinyl backed safety glass in a variety of colours and thicknesses. 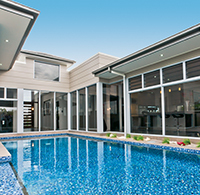 Standard toned or tinted glass used for solar control. A safety glass up to 5 times stronger than standard annealed glass.